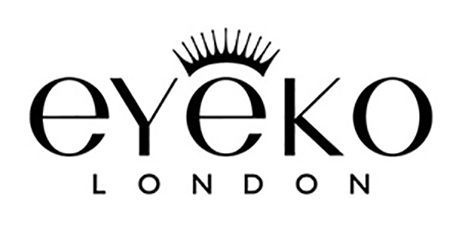 Eyeko’s Black Friday deal is the perfect opportunity to update your staple eye looks, just in time for the party season. Save up to 30% across the site for the Black Friday weekend on products such as their Korean-made tube technology envelopes each lash in smudge proof colour to extend and simplify lashes. The discounts are available from 23rd November online and in store. 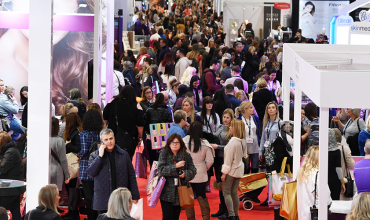 Guru Makeup Emporium is offering daily Black Friday codes with 25% off Ben Nye and Cozzette on 21st and 22nd November using the codes above, and 15% off everything online from 23rd to 26th November. Discounts are available from their website. Illamasqua is doing exceptional deals – get your makeup-must-haves at an incredibly discounted price, with discounts of up to 50% across the site, and with some lines offering up to 70% off. Included in the Black Friday offering is the New Limited Edition Reign of Rock campaign, fronted by Amelia Windsor. The collection, for eyes, lips and face is inspired by the rebel spirit of rock music and reflects Illamasqua’s attitude to unconventional, individual and diverse beauty and artistry. The discounts are available from 23rd November online and in store. 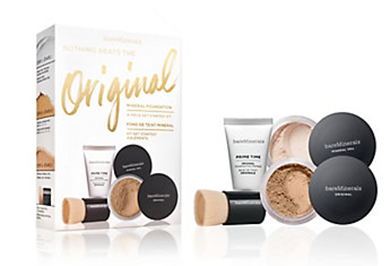 Bare Minerals is offering discounts on a range makeup and skincare sets, such as the Skin Sidekicks six Piece Complexion Essentials Kit, retailing for £49 with £107 worth of product inside. 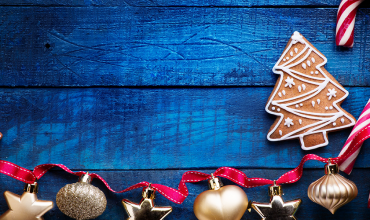 There is also 15% off almost every product online and in store from 23rd to 26th November. 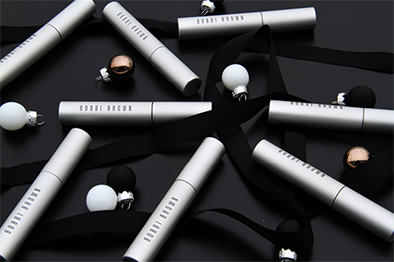 Bobbi Brown have 20% off at their stand-alone studios this weekend, and are giving away free full sized Smokey Eye Mascaras when you spend over £65. The offer is running from 23rd to 26th November. 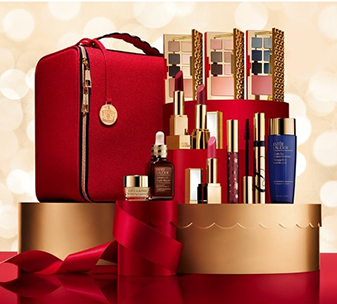 Estee Lauder is discounting selected makeup sets – the best offer being The Blockbuster Collection, worth over £275, on sale for £68 with any fragrance purchase. Available in store and online over the Black Friday weekend.